A picture from one of the biggest building projects on Islay ever, the rebuilding of Port Askaig pier in 2007. 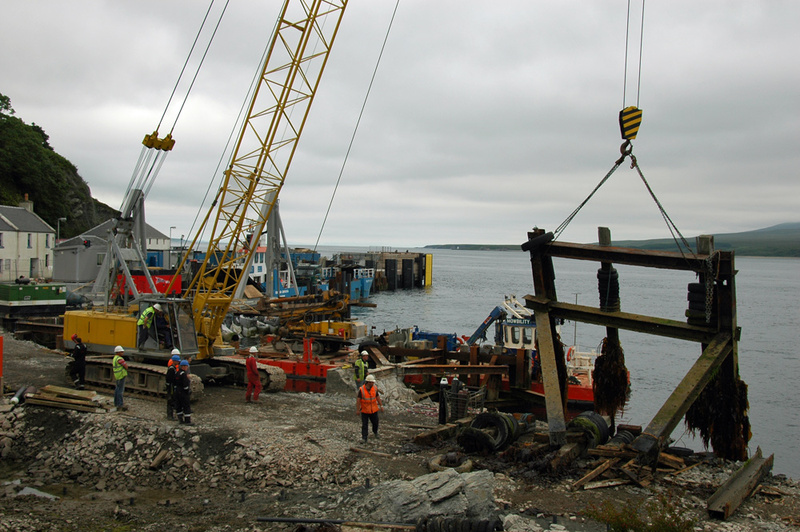 This picture is from the demolition of the old pier in June 2007, a mobile crane lifting out a part of the old moorings for the Jura ferry. If memory serves it was redone before that. In the late 80’s and 90′ various works took place. 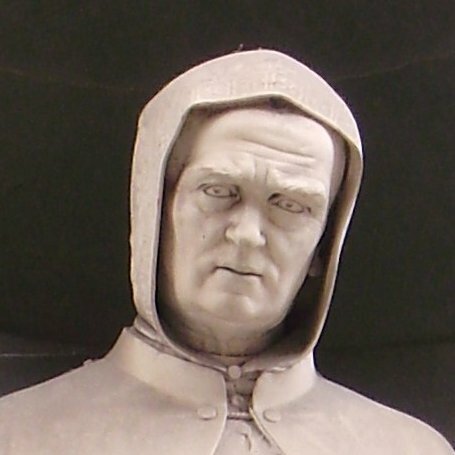 Then in 2007 more comprehensive works were done. Used to take my son fishing there, tied a rope around him so if he fell in I could pull him out!!!! !